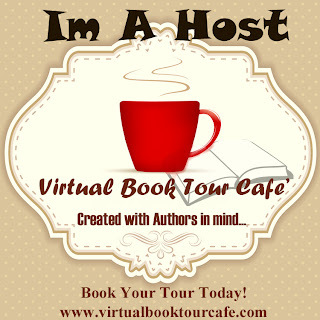 Hey, readers! 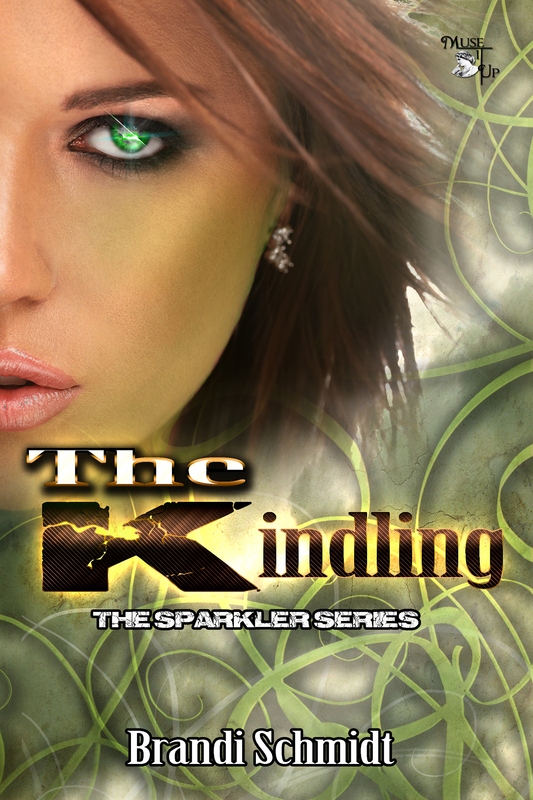 It’s my pleasure to welcome Brandi Schmidt, author of The Kindling! I was given the entire story in a moment. I thank God for that. I never thought I would be a writer. I was inspired by reading the Twilight Saga (I know … so were thousands of others). I had never been so moved by words and I wanted to have that effect on people, so THE KINDLING was born. It is a three book series at this time. We will see where the characters take us. I outline each chapter. It may change as I go, but I keep that outline updated and highlight sections once complete …. Nerdy but it works for me. Yes and No – there are certainly traits that are from people I know, but for the most part they are just my imaginary friends. Have you ever had difficulty “killing off” a character because she or he was so intriguing and full of possibility for you? If your book was made into a TV series or movie, which actors would you choose to play your main characters? Who gets to read your drafts before they’re published? My critique group, The Lit Ladies, they are amazing. I couldn’t have done this without their support. THANKS…I hope you enjoy the book. March 5th it will be on Amazon and other eBook suppliers. Tru Darling is a Sparkler. She didn’t choose to be almost electrocuted, inherit otherworldly powers, and fall for the hottest evil guy in St. Louis—but that’s exactly what happened. Her power to see true love spark in the eyes of strangers, to watch it flicker with excitement, fuse with it’s perfect match, or witness it burn out from despair, is a wonderful curse that drains her emotionally and physically. But she can’t afford to be weak while she’s hunting down soul mates, saving others’ faith in love, and contemplating if her new hot boyfriend is her guardian angel or the angel of death. Being a Sparkler may have its perks; enhanced vision, intuition, and physical beauty. But what of the personal costs that come with Tru’s destiny? Constant danger, unbearable pain, and lost souls she just can’t save. Tru must choose between a normal life without love or a birthright that comes with great passion, danger, and responsibility. “Hi there,” Ginger bounced onto a barstool next to me, her spark still all a tingle. “Because I know,” I almost yelled at her. She leaned away from me, looking totally freaked. Taking a deep breath, I tried to calm my voice. “What I meant to say is that there is someone better for you, a perfect fit. Someone that won’t make you cry, no matter the misunderstanding.” I was almost pleading with her. “What? Don’t you want your boyfriend to be ‘the one?’ Why on earth would you settle?” I couldn’t believe she would just give up. I guessed that was what most people did, settle. If you cannot be with the one you love…love the one you’re with. anyone, just so I wasn’t alone. But that was before, before I knew what true love was, before I knew it actually existed. “But,” I started to protest. She held up a hand, and I knew there was no talking to her tonight. Why should I continue to fight? She’d given up. Why couldn’t I? The burst of cold air rocked the restaurant, making us both shiver and whip our heads towards the open front door. There stood a hooded man covered with snow. He was stamping his feet and cursing the weather under his breath. Then I noticed the small, snow-covered bouquet he held in his hands. It was him, it was Kevin. I almost jumped out of my chair, but something inside me said to sit and wait, to let things happen naturally. “Hey, Ginger, I think that guy over there said your name. They may want you or something,” I said, trying to be as nonchalant as I could, although my heart was about to burst. She turned, smiled, and bounced out of the stool. I watched breathlessly. “You need something?” Ginger asked cheerfully. “Oh, you are here. These are for you,” the manager said, surprised. Ginger smiled and grabbed the bouquet from Kevin. She buried her nose in the flowers and pulled out the card. She didn’t see him yet. She didn’t look up. He was still standing in front of her, staring at her with wide eyes. Reading the card, she froze, obviously not expecting what was written. I remembered it clearly, since it was from me. It read, Look up to see your future; there was always only One. Slowly, she raised her head. Brandi Schmidt lives outside St. Louis with her husband, three beautiful children, and one loveable Golden Retriever. She is in love with love and admittedly cries at anything sappy. She graduated from Washington University with a BA in Biomedical Engineering Science, but soon found statistics and facts were too confining for her creative mind. Thus, writing became her release into a new and wonderful world of words. Thanks for stopping by today, Brandi. I wish you the very best with the release of The Kindling!